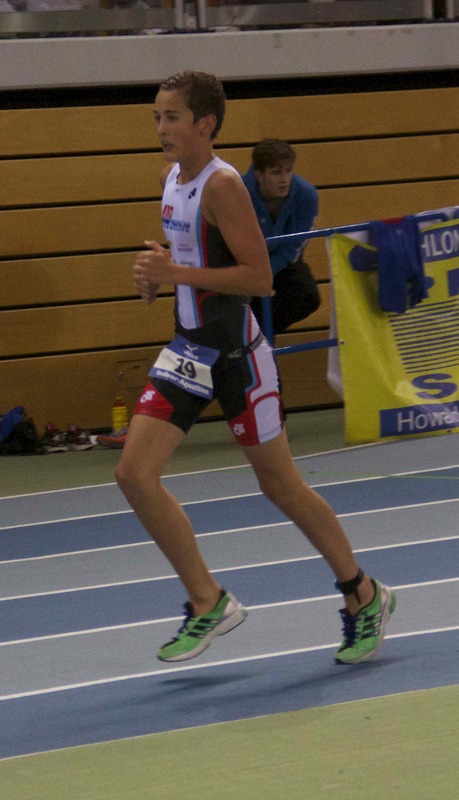 The 2014 Aquathlon was won by Zachäus Stefan (GER9 in 6:11. Havé Nicolas made it to the final where he finished 12th in 6:56 and finished 2nd in the Youth A behind Belgian champion Servais Noha. 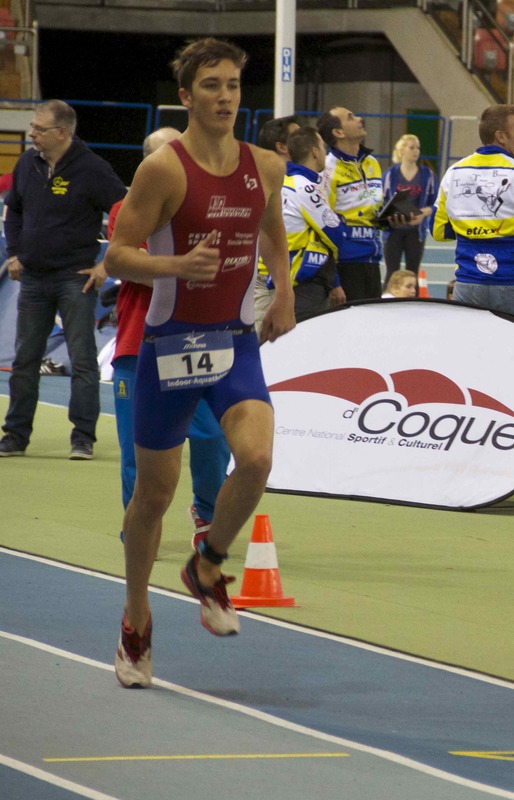 His brother Olivier made it to the 1/4 finals and finished 3rd Youth B in 7:47. Tristan Hearsey made it to the 1/4 finals his time was 7:52. Claude Havé finished 3rd Master in 8:42.